The Recording Academy announced its list of 25 singles/albums that have been added to the Grammy Hall of Fame. 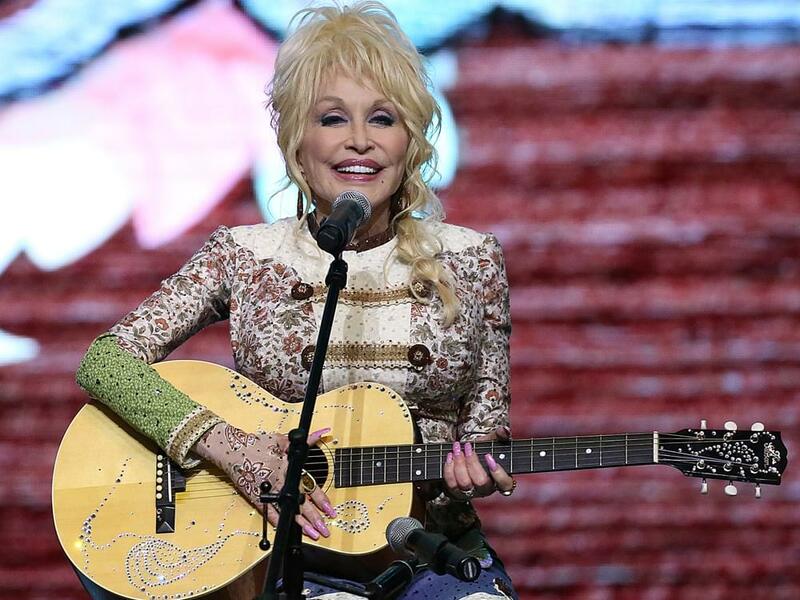 The 2019 inductees include a number of country-centric recordings, including Dolly Parton’s “Coat of Many Colors,” Brenda Lee’s “Rockin’ Around the Christmas Tree,” Jeannie C. Riley’s “Harper Valley P.T.A.” and Jackson Browne’s 1972 self-titled album. The Grammy Hall of Fame was established by the Recording Academy’s National Trustees in 1973 to honor recordings of lasting qualitative or historical significance that are at least 25 years old. Inductees are selected annually by a special member committee from all branches of the recording arts. Now in its 46th year, the Grammy Hall of Fame boasts 1,088 recordings on display at the Grammy Museum in L.A.